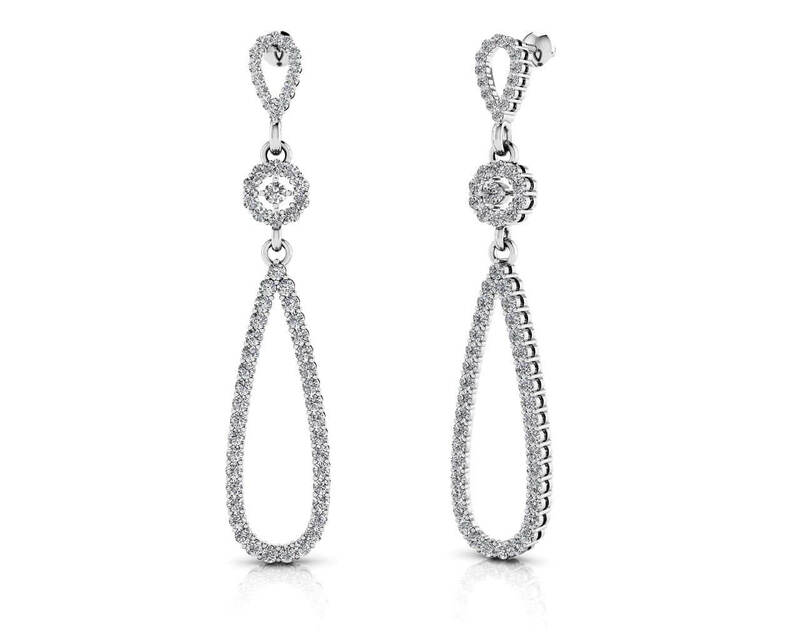 The top of these wonderful earrings is a dainty, diamond lined teardrop. 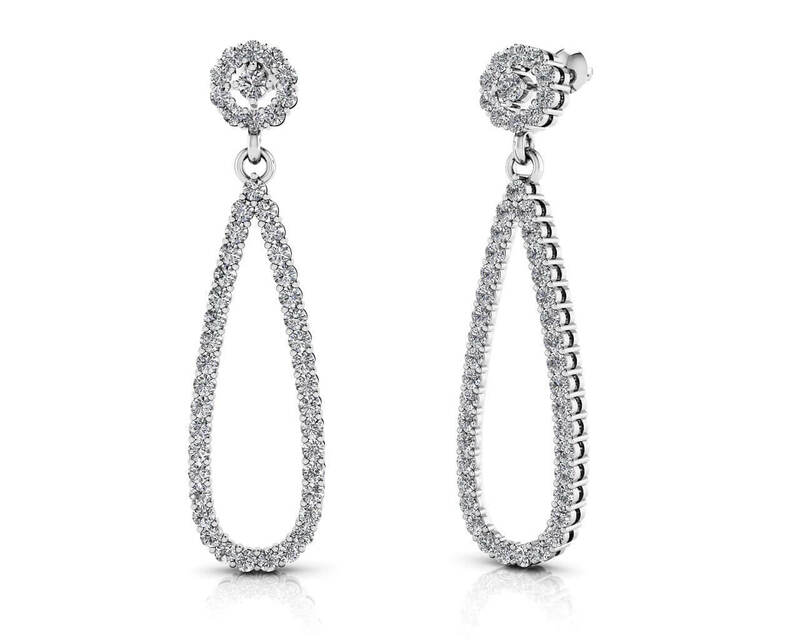 A lovely circle of diamonds with a fabulous prong-set seems to ‘float’ in the middle. 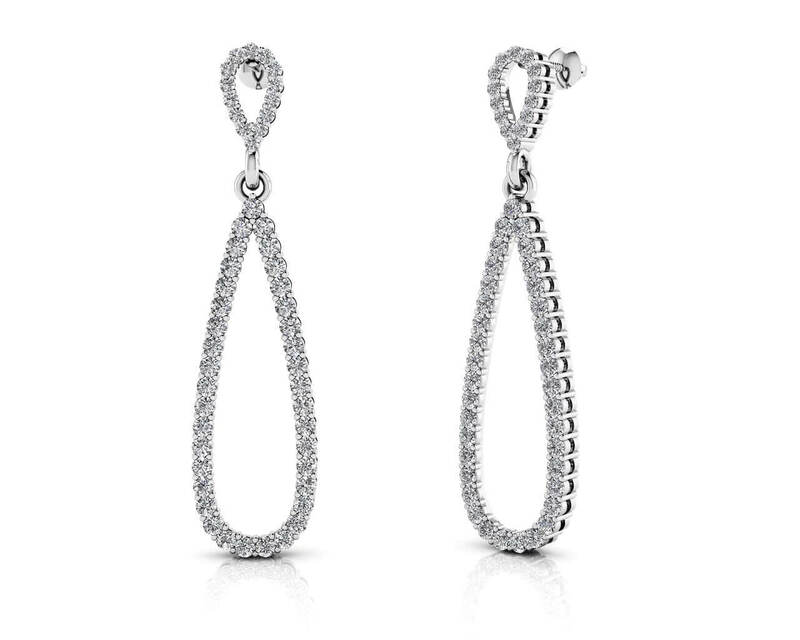 And a lovely, long diamond teardrop dangles perfectly below. The result says elegant! 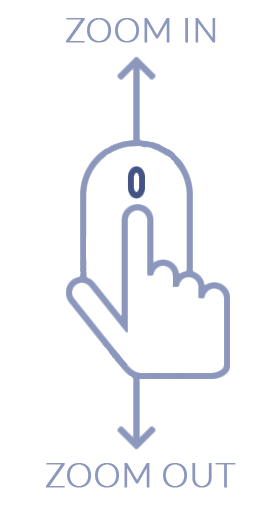 It’s available in gold or platinum, and in your choice of 3 different combinations of diamonds totaling 1.1, 2, or 2.6 carats total diamond weight! Surprise her with this one today! Effective Carat Weight: 0.07 ct.
Stone Carat Weight: 106X.007 ct., 20X.015 ct., 2X.033 ct.